A ‘traumatised’ 76-year-old man had to wait two-and-a-half hours for an ambulance to arrive to tend to his wife who had collapsed on the floor of their home just half a mile from University Hospital Galway. The man made a number of emergency calls from 7pm onwards seeking an ambulance. He was told that it would be with him within 10 minutes. However, it was 9.30pm before it arrived. Highlighting the issue at a meeting of the HSE West’s regional health forum on Tuesday, former mayor and current forum member Cllr Padraig Conneely slammed the 2 1/2 hour wait as “outrageous” and a “disgrace”. He said this was a serious case involving an elderly couple. “They live half a mile from the back gate of UHG. The husband was 76 and telephoned [the emergency services] because his wife had collapsed on the floor of their home. He made several other telephone calls [to the service] yet it took 2 1/2 hours for the ambulance to come. 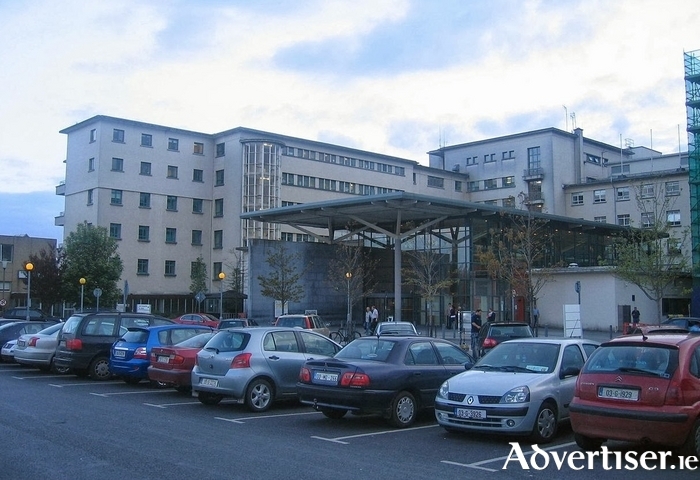 In a written reply to Cllr Conneely’s question, Paudie O’Riordan, the area operations manager with the West National Ambulance Service, said the “national emergency operations centre of the national ambulance service is responsible for the call taking (ie assigning an acuity level to a call to prioritise the dispatch to calls ) and the dispatch of an ambulance to the call. He stated that the operations centre would always assign an ambulance to a call. The nearest available ambulance and most appropriate crew, eg, where, if available, an advanced paramedic is part of the crew, will also be assigned to the call. “• Where the available crew is located and the distance to the call. • The acuity of the call if calls have to be prioritised depending on acuity. • It can happen on occasions that a crew can be assigned to a call and while en route a more acute call comes into the operations centre. Then the dispatched crew can be reassigned to the call. In response, Cllr Conneely referred to the word “acuity” and accused the HSE of “ being good” at using words “to confuse people”. Speaking at the forum meeting, Mr O’Riordan stated that 2 1/2 hours was not a good enough response in an emergency situation. He explained that each call is triaged and that an ambulance will always be sent to a call. If on route, a more acute call comes into the operations centre, such as a cardiac call, then the ambulance may be diverted. He said that was why an ambulance may be redirected, it was not down to the judgment of the call taker.